Monday, June 11th, 2018 at 8:48am. 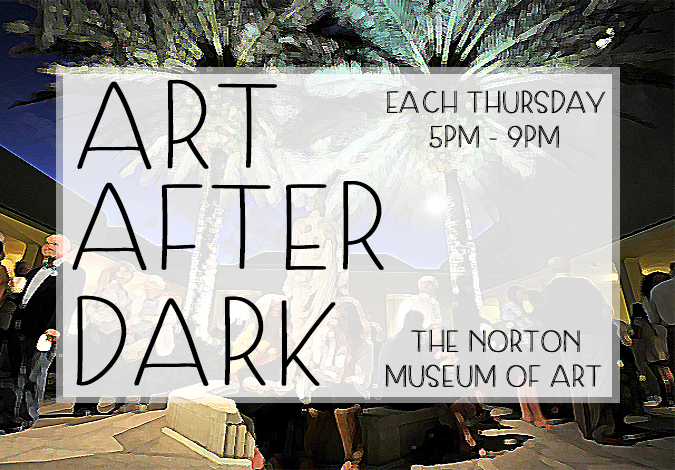 The Norton Museum of Art in West Palm presents Art After Dark for summertime. 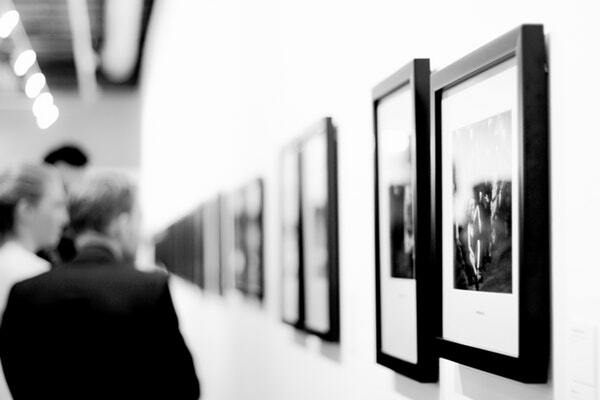 Now through July 12th the museum will be open late on Thursdays for fun events throughout the evening like gallery walk and talks, art workshops, live music, happy hour drinks and special lectures. An eclectic mix of funk, jazz, and soul through intriguing renditions of covers and energetic solos. Wednesday, April 19th, 2017 at 8:55pm.